Piledriver pay homage to Status Quo’s Rick Parfitt on their new album! Following the release of the album “Brothers In Boogie” two years ago which was received with great enthusiasm by both fans and reviewers, as well as the powerful Blu-ray release “The Boogie Brothers live in concert” from June 2017, Piledriver now keep on following their individual path with their latest and fourth album “Rockwall.” Technically brilliantly composed classic rock being presented in an authentic, straightforward and song-oriented way defines the band’s powerful sound in 2018 and shows all the more that these guys have found their “signature sound”. 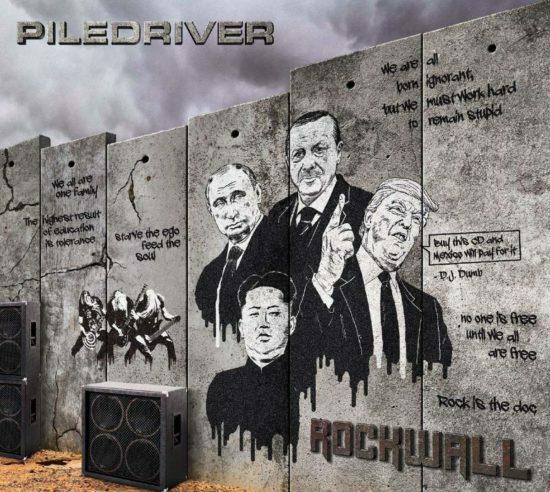 After more than 20 years of band history, Piledriver prove with “Rockwall” that they have finally left behind the shackles of a Status Quo tribute band and are now standing on their own two feet. 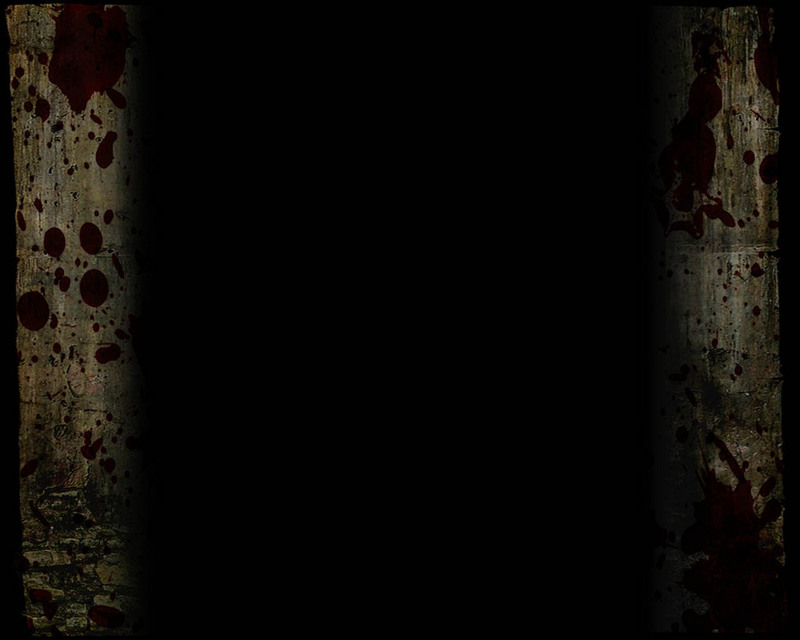 Again, none other than Stefan Kaufmann is responsible for the fantastic sound. He brings in decades of experience as the exdrummer from Accept and U.D.O guitarist so that the result does not need to be afraid of being compared with international top productions. On this Piledriver album, Stefan Kaufmann also took up the drum sticks and played all the drum parts. For fans of the steel rockers from Solingen this means: Seize the opportunity! On countless concerts during the last 20 years and finally on their live Blu-ray from summer 2017, Piledriver have spectacularly proven that the band knows how to combine their straightforward sound with an energetic and rousing live show on stage which they will do again on their “Rockwall” tour scheduled for 2019 when they will blast their power rock from the stage for two hours and send their fans home enraptured and blissfully happy.